Click here to see what we can do for your industry. Choose from our services, which are Tailor-Made to your needs, we have years of unrivalled experience and a knowledgeable trained team. We provide services for all business sectors throughout the country, we would love to add your business to our long list of happy customers. See our gallery of the previous projects designed especially to simplify the running of your business. 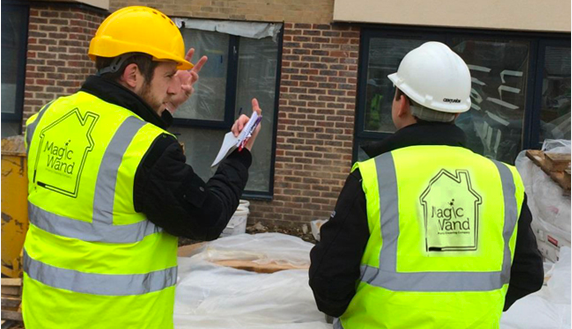 Our office will liase with you or your site team regularly to ensure work is always scheduled correctly and we run into no unforeseen problems, your dedicated contract manager will attend site frequently to discuss any other issues you may have. We recognise the need to be flexible, Deadlines and requirements can change from minute to minute but with Magic Wand you can rest assured we have the resources and manpower to adjust to your needs as and when required. 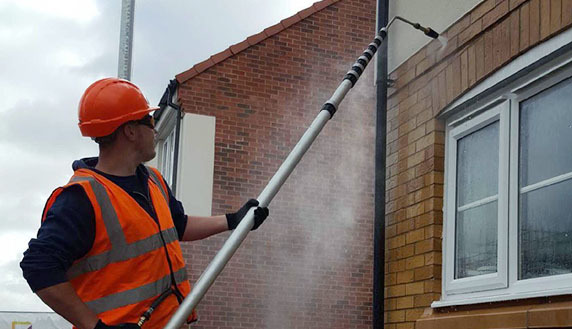 If you choose us as your cleaning service provider, you will have our vast range of skills, experience and tools at your disposal, you will receive a first class service at a competitive price safe in the knowledge no matter what happens, leaks, spills, smells, fire anything we can deal with it. Our contract cleaning clients get to pick an additional specialist service or services (dependant on contract size) to add to their contract as a FREE GIFT Potentially saving your business thousands, we also run a customer referral scheme so if you recommend our services to a client or friend we will reward you with discounts and savings. © 2019 www.mwpcc.co.uk all rights reserved.